Christmas! I love it. I know you do too. 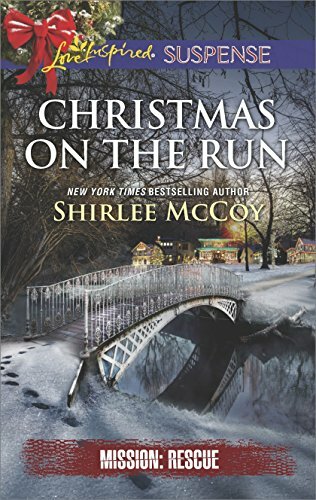 But with all the craziness of the season, there isn’t always time to get into a good book. But maybe this year you’ll get your shopping accomplished early and take a break with a cozy story. 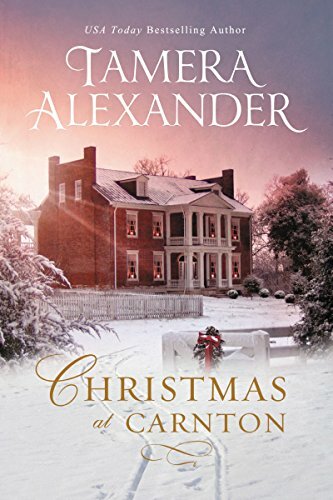 Tamera Alexander‘s historical novella, Christmas at Carnton brings back all the warm fuzzy feelings of by-gone eras. I’d like to spend Christmas in this mansion! 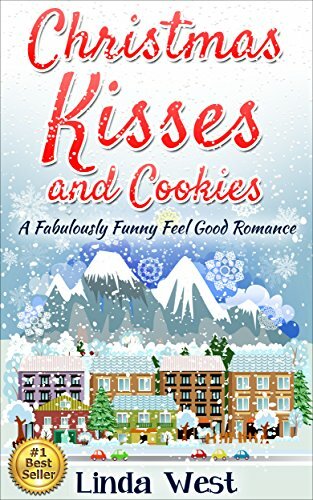 I love this adorable cover art for Linda West’s Christmas Kisses and Cookies. It reminds me of those wooden cut-out decorations that are so popular right now. This romantic comedy looks like a great read. Which one of these covers puts you more in the mood for Christmas? The cold breezes blowing keep me in mind of the happy season afoot. A nd the great thing about this time of year is reading books about the season. 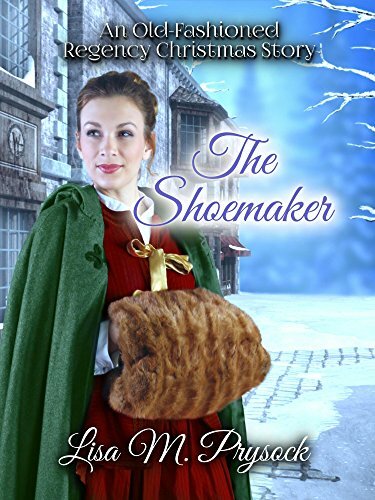 I’d love to have one of those hand muffs myself from this cover art for The Shoemaker. 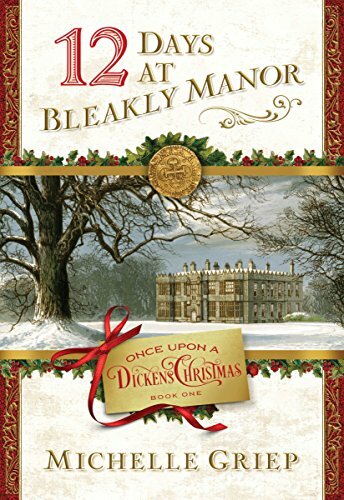 Lisa M. Prysock firmly sets the mood with the backdrop village scene and the sweet face of the main character in this Regency story. How about this? 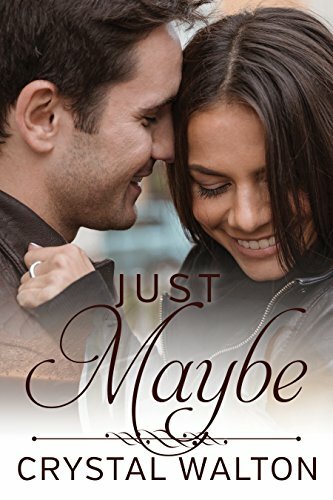 I love the way these characters have great chemistry in Crystal Walton’s novel Just Maybe. I love a good romantic comedy. Check one of these out while the turkey’s baking. Do you prefer to read historical or contemporary while you wait?